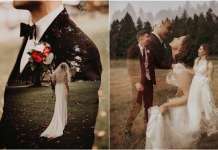 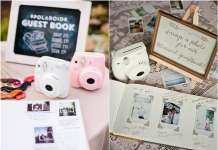 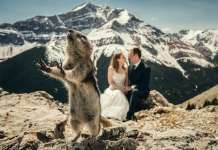 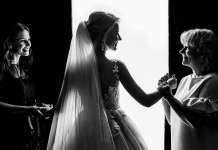 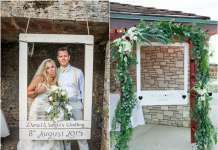 They say that looking into the details is the secret to having a successful wedding event. 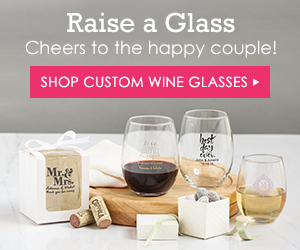 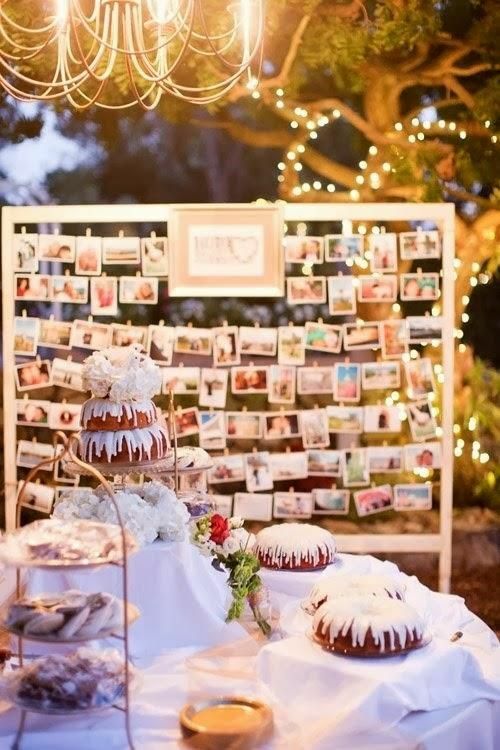 Part of these important details is your wedding reception decoration. 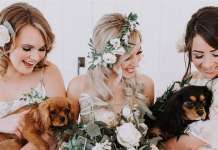 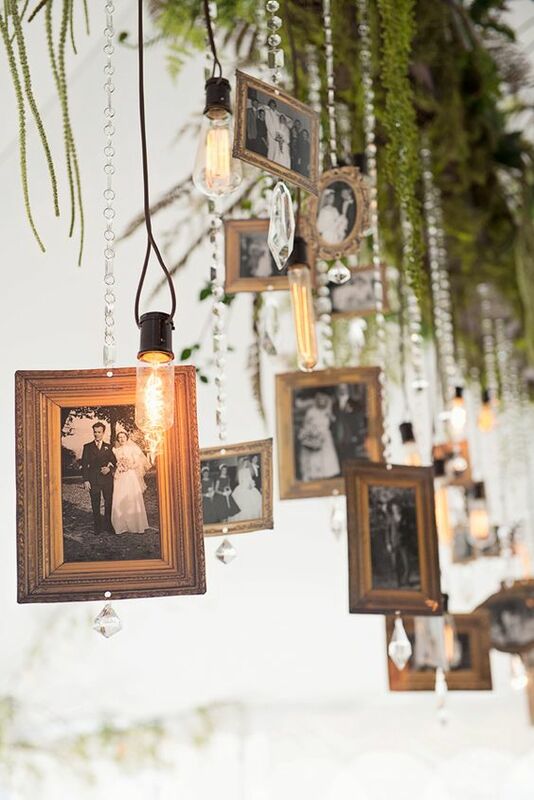 Having great wedding reception decoration can add to the great memories that you have on your big day and can help guests have a wonderful time. 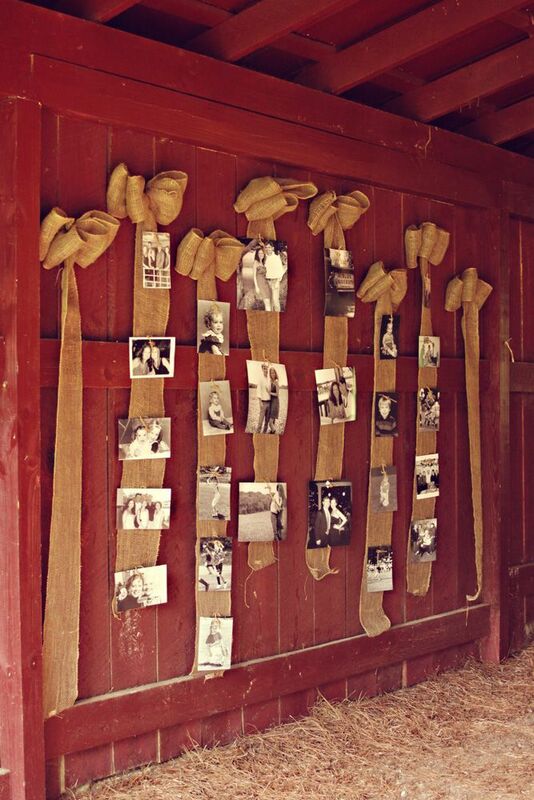 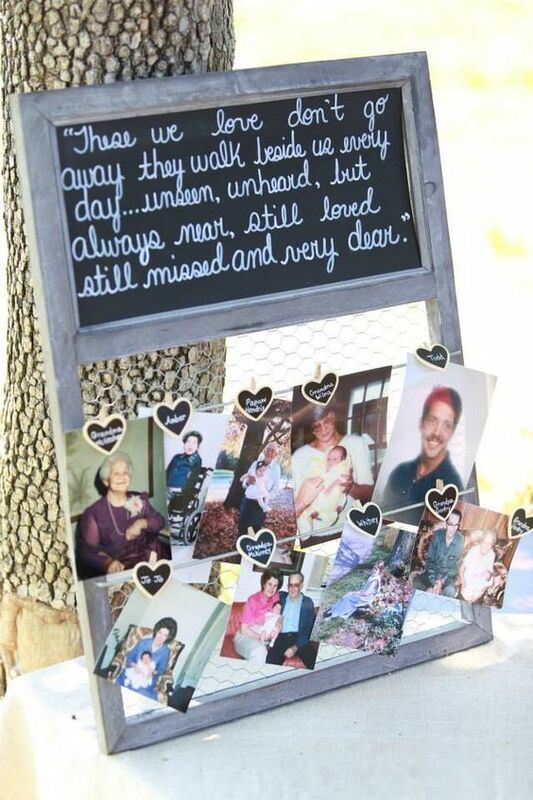 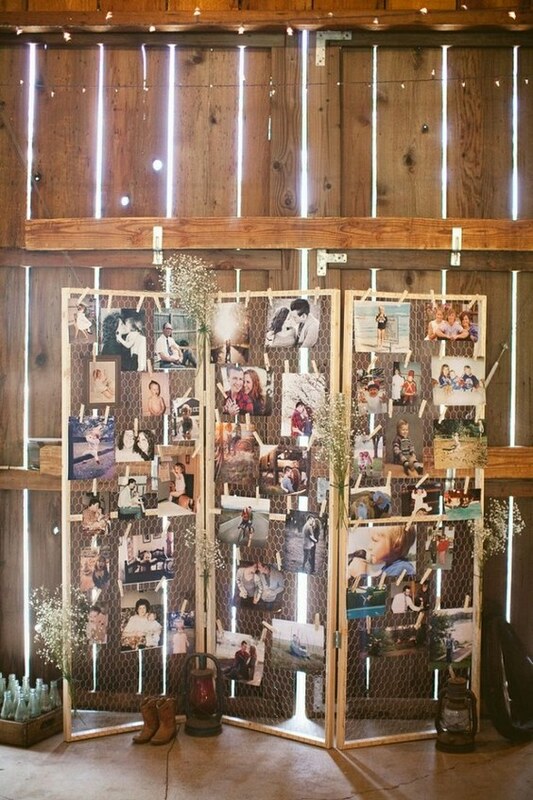 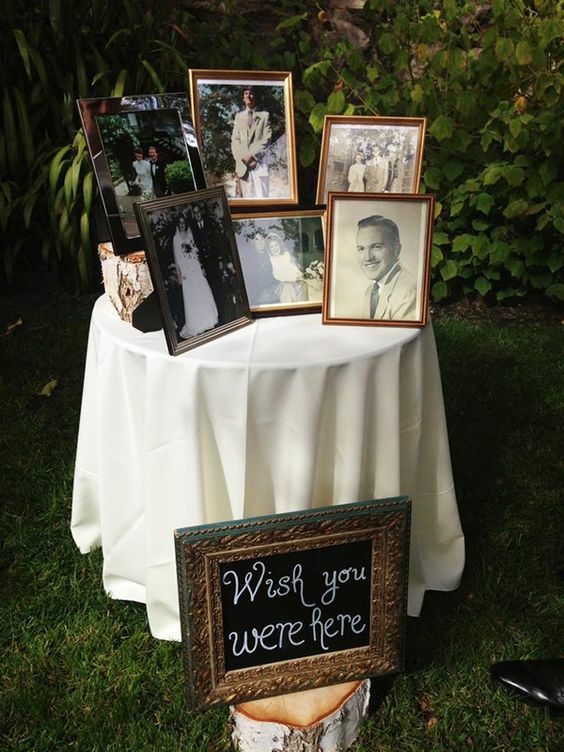 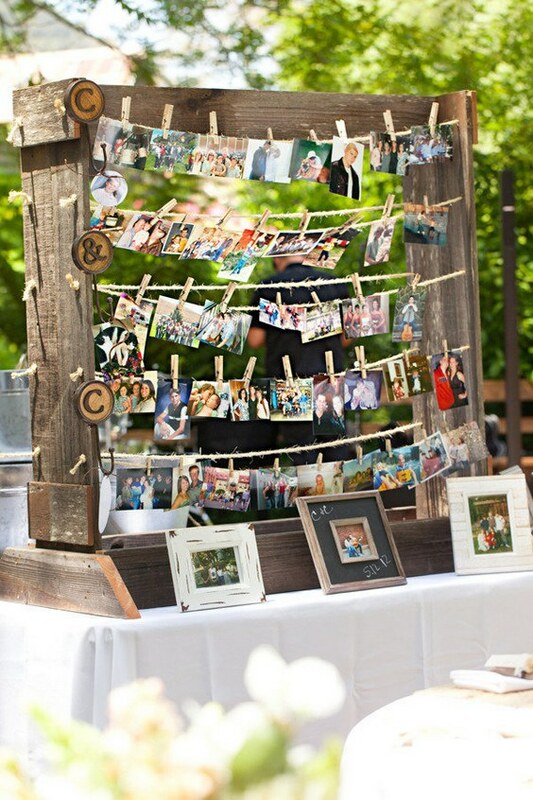 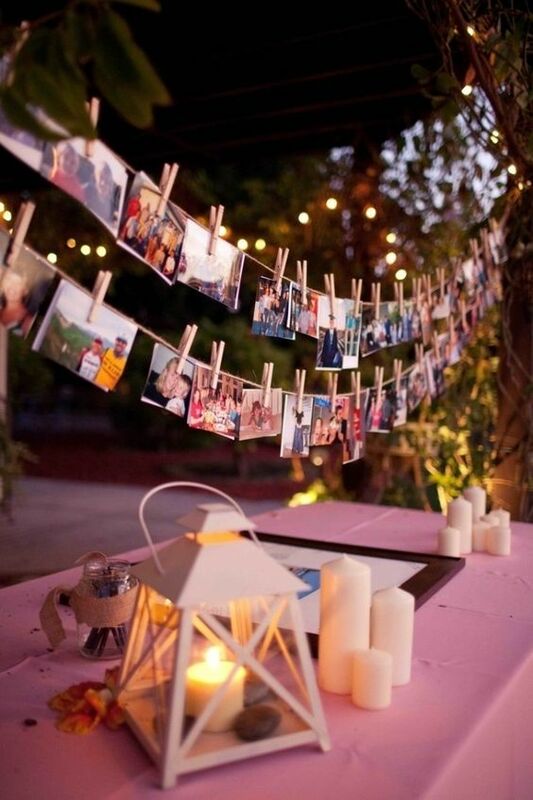 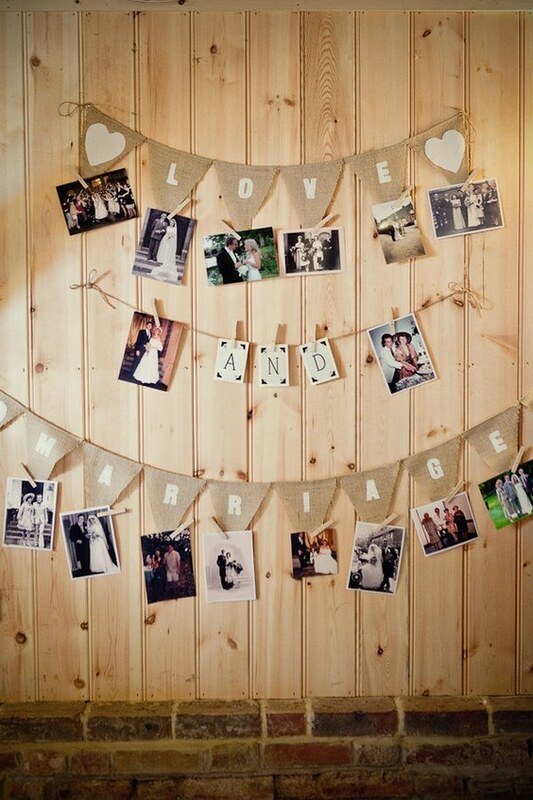 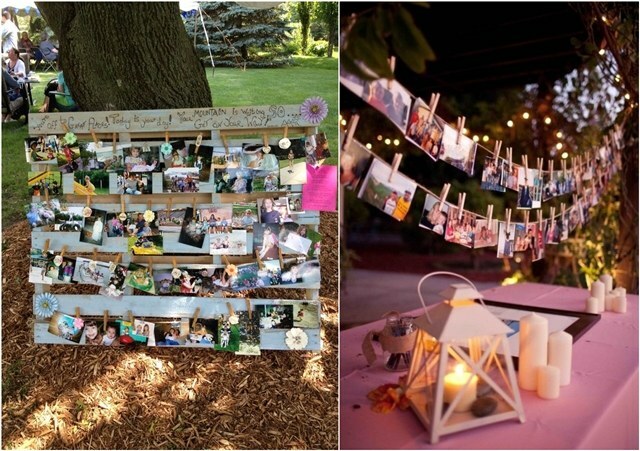 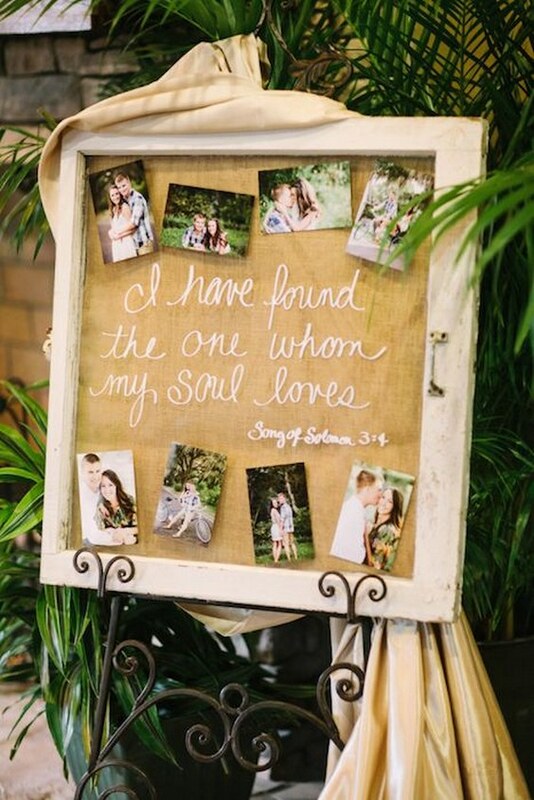 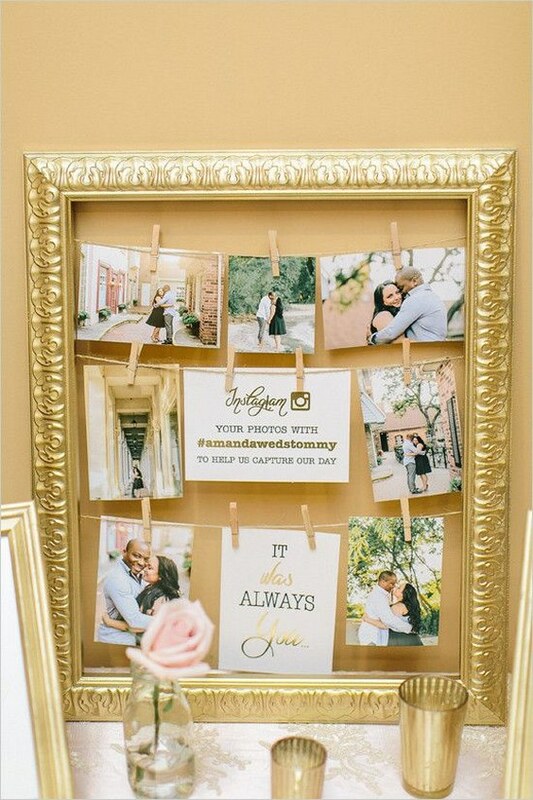 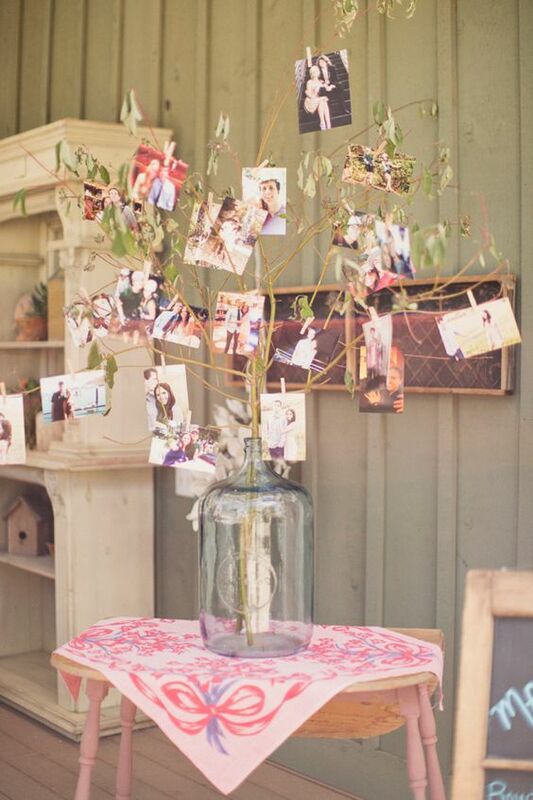 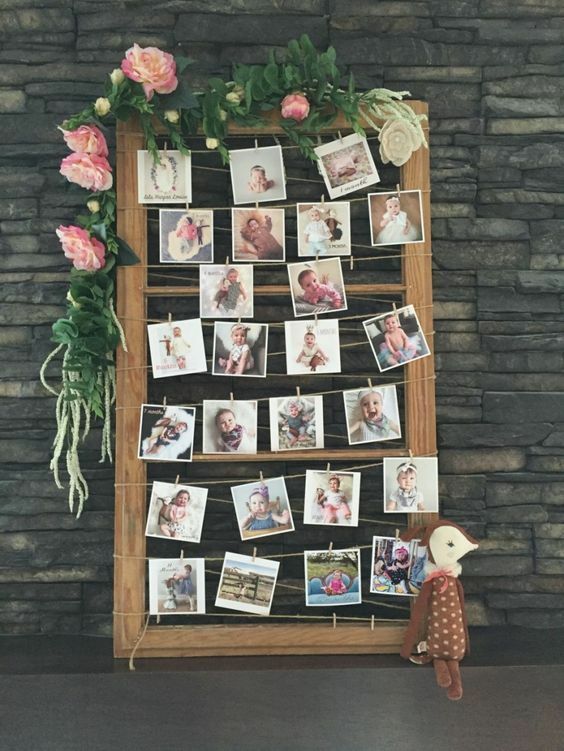 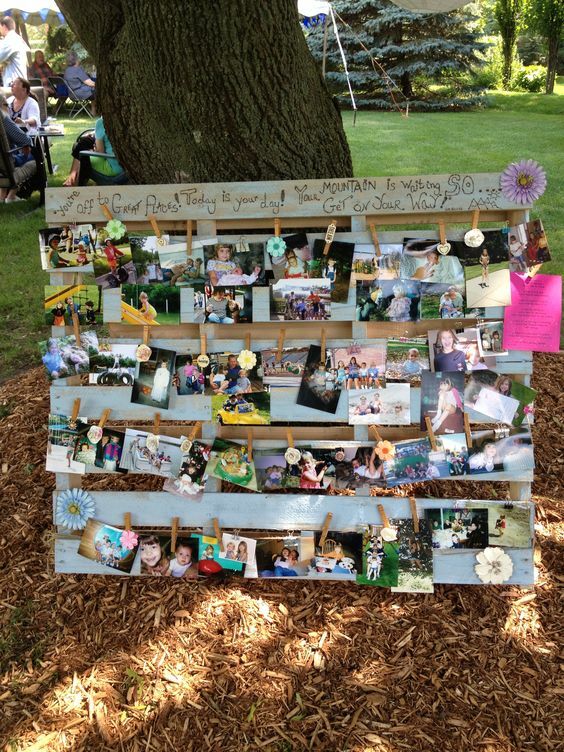 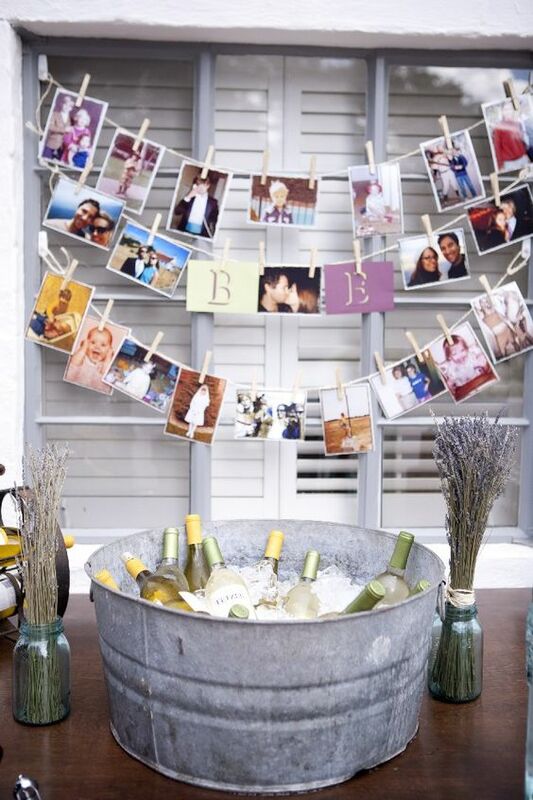 Like today’s post is wedding photo display ideas – one of wedding reception decoration. 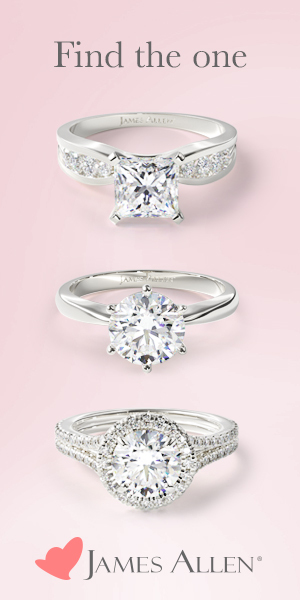 Let’s take a look at 30 fabulous that I’ve rounded up just right here for you.